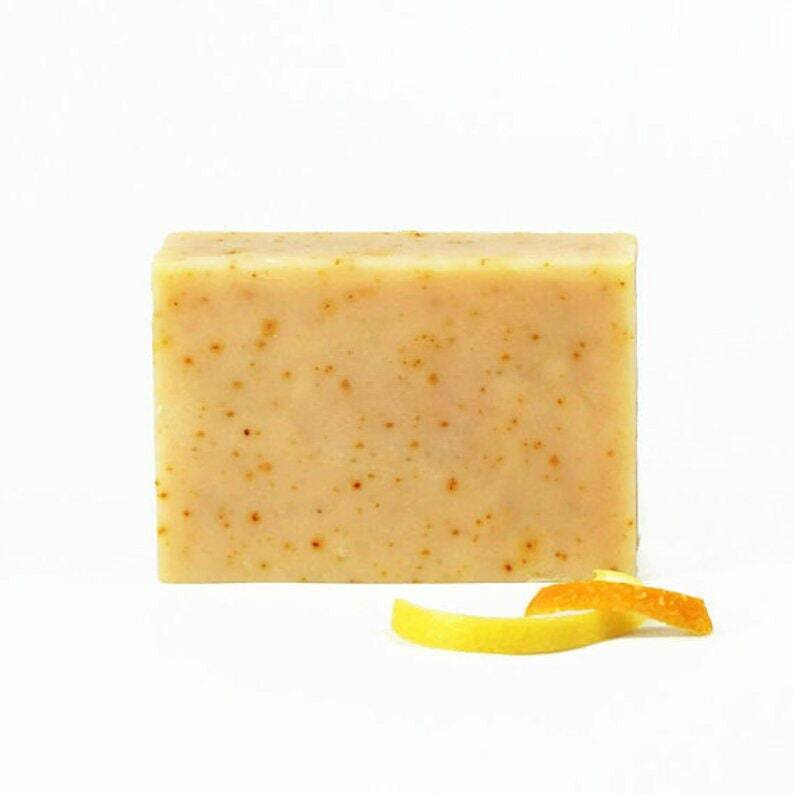 Tangerine Lemon Peel is an all natural soap. 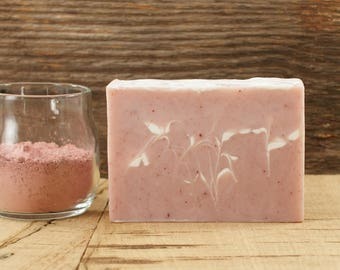 Soaps like this are called essential oil soaps because their fragrance comes from essential oils. 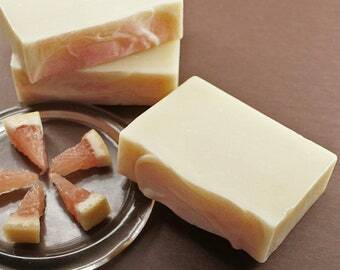 This natural bar is made with tangerine essential oil. 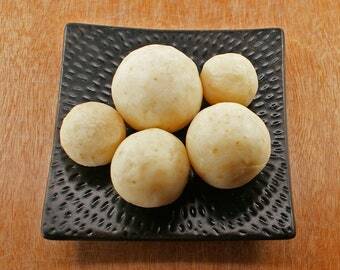 It shows off an eco-friendly look with suspended lemon peel. 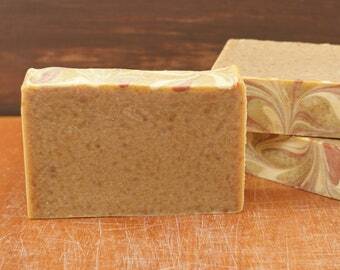 Tangerine Lemon Peel is perfect for anyone who loves natural soaps. 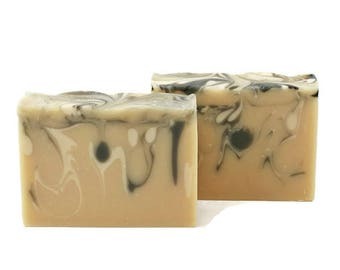 Its beautiful crisp orange fragrance is delightfully fresh and would make a great scent to wake up to in the morning shower or to give a refreshing lift after a long day. 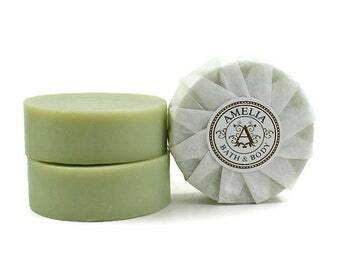 This all natural soap would be a great gift for a gourmet cook or foodie friend. 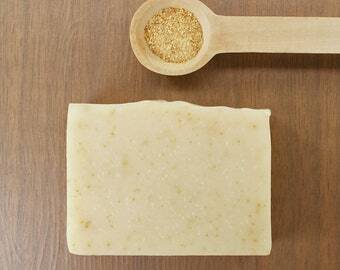 The crushed lemon peel lends a light scrub and helps with odors in the kitchen. 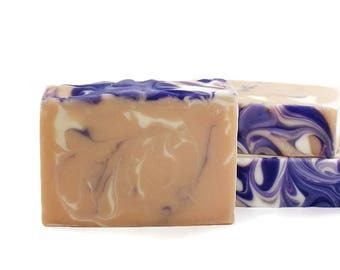 My soaps are made with much care using skin-loving oils. During the soapmaking process, these oils are combined chemically and one of the by-products is glycerin. Glycerin is great for skin! 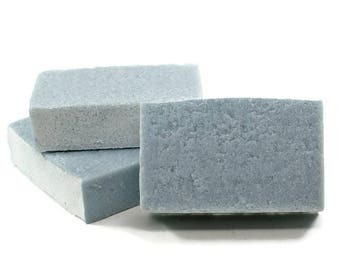 Even though soap washes off, a little glycerin is left behind and helps keep your skin from drying out quickly. 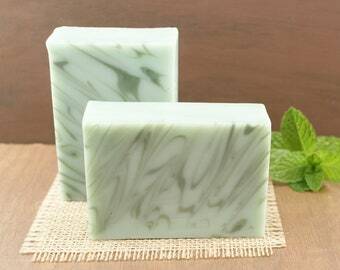 Listing is for one bar of beautiful all natural soap. Smells wonderful and shipped lightning quick! Use the soap in the kitchen - love it. Thanks for a wonderful transaction and the extra gift bags. Seller is so thoughtful and truly cares about her customers and products. And shipping was lightening fast!